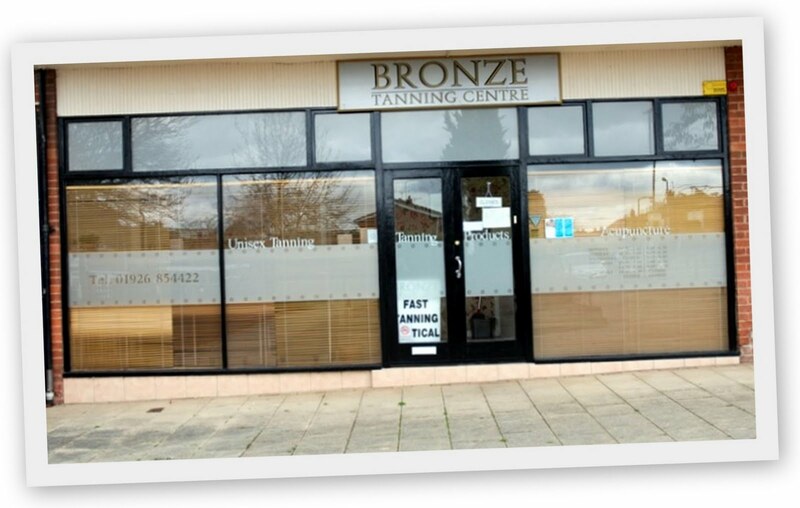 Fantastic tanning salon. Stand up sun beds which tan really quickly. No appointment was needed. 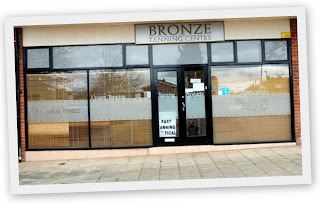 Staff are really helpful and they do a free skin analysis so you tan safely. Free car parking which is great. Thank you Bronze Tanning Centre.